Jul 10, 2007 in "Epcot International Festival of the Holidays"
Epcot Presents Holidays Around the World -- With one extra event date this year, World Showcase transforms into a splendor of international holiday traditions and storytelling from Nov. 23 through Dec. 30. 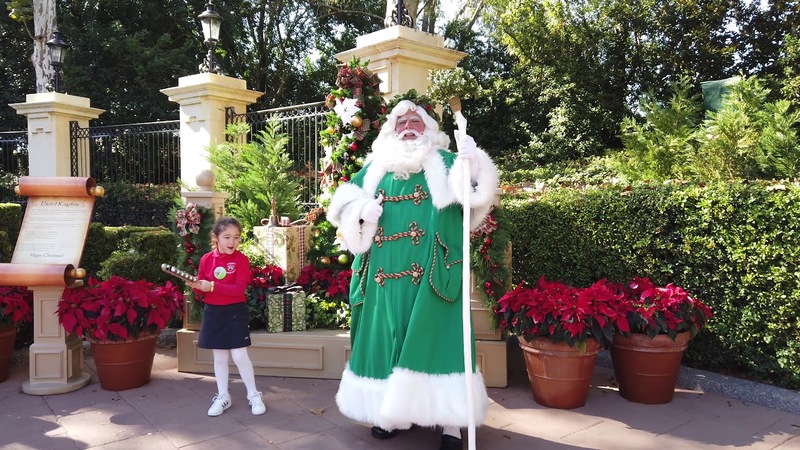 Holiday icons who delight children around the globe -- such as France's Père Noël and Italy's La Befana -- make special appearances in their respective countries, while Santa Claus himself pays visits to The American Adventure. Guests can see holiday traditions and legends as they are observed around the world, with Hanukah and Kwanzaa customs also showcased. At nightfall, Mickey Mouse and his friends host a gala tree-lighting ceremony -- Mickey's Tree Lighting Treat -- complete with music and storytelling, in World Showcase Plaza. A dazzling synchronized light show -- "The Lights of Winter" -- illuminates a canopy adorning the World Showcase breezeway bridge. The laser, lights and fireworks spectacular, "Illuminations: Reflections of Earth," complete with a holiday finale, caps the celebration. Guests with a long holiday shopping list will discover one-of-a-kind gifts with international flair throughout World Showcase boutiques. 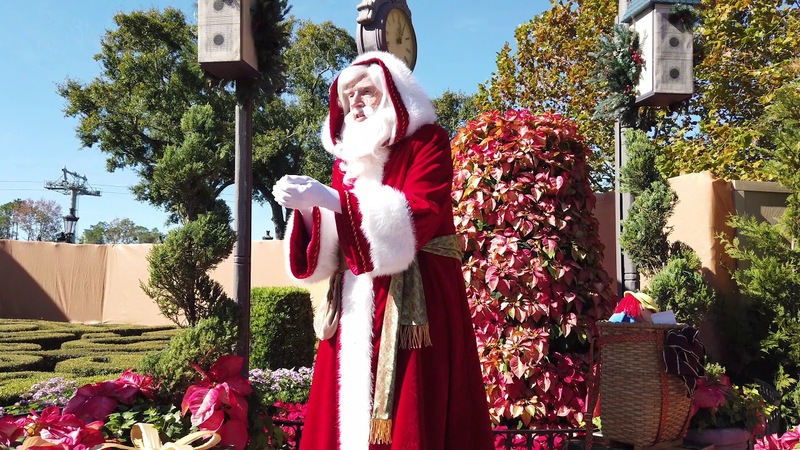 The special holiday fun takes place daily, Nov. 23-Dec. 30, and is included with regular Epcot admission. Sparkling Candlelight Processional at Epcot -- A highlight of Holidays Around the World -- Candlelight Processional at Epcot -- treats guests to a grand musical performance featuring a mass choir and a full orchestra accompanied by a celebrity narrator who retells the beloved story of Christmas. As a new highlight, actor Edward James Olmos (just one of the celebrity narrators scheduled to appear) will speak portions of the beloved story in Spanish. Presentations of Candlelight Processional are daily, Nov. 23-Dec. 30, and are included with regular Epcot admission (seating is limited). Candlelight Processional dinner packages, available for an additional charge, include preferred seating for a performance of Candlelight Processional, as well as dinner at an Epcot restaurant. 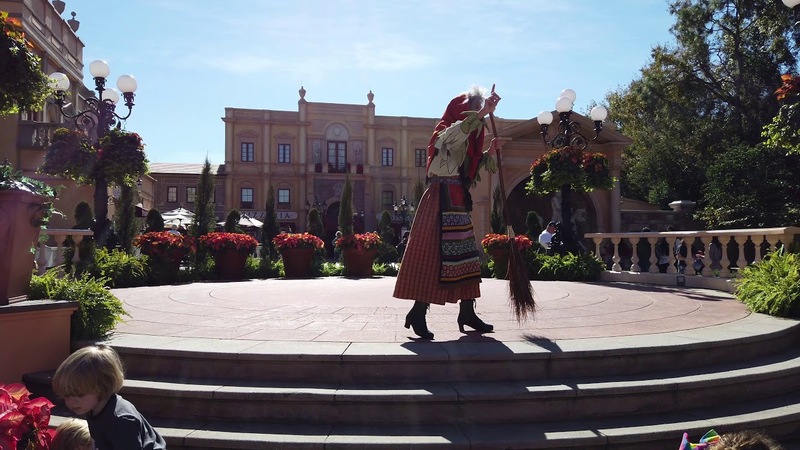 To make reservations for these packages, guests can call 407/WDW-DINE.